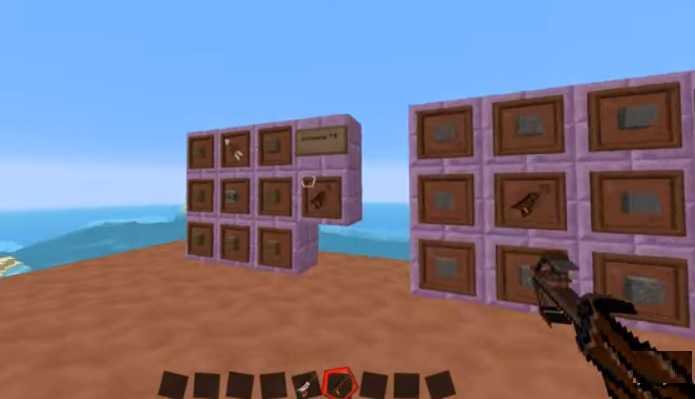 Grapple Hooks Mod 1.11.2/1.10.2/1.9.4/1.9 is a wonderful creation for Minecraft. The mod itself is basically more towards the fun side of the game. The functionality of this tool is really simple that it hook the player. 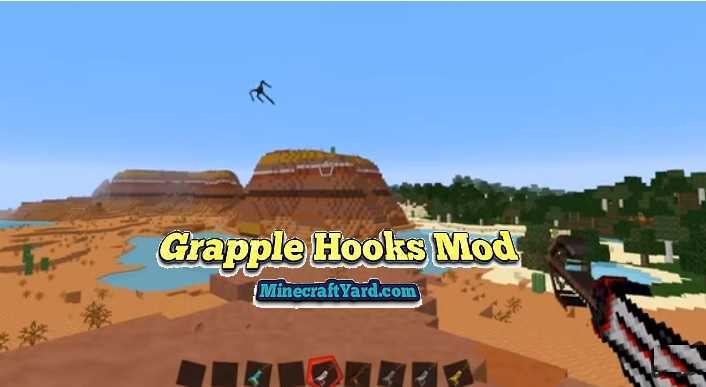 There are different types of grapple hooks available which has slightly different function but all in all a great tool to have when you want to have a great time. This mod is inspired by the same hook which was available in Grand Theft Auto V. It will easily pull the character while its stuck onto some block. Sometimes when it doesn’t find a particular target it will comeback. 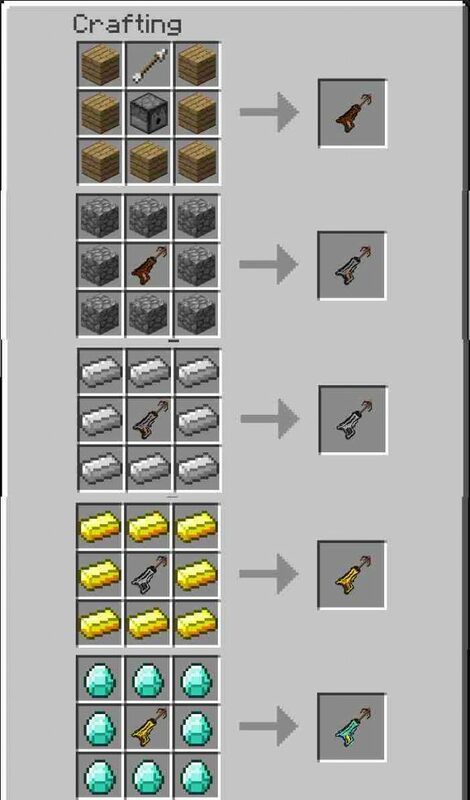 There are different types of crafting recipes for different hooks which are available right here. 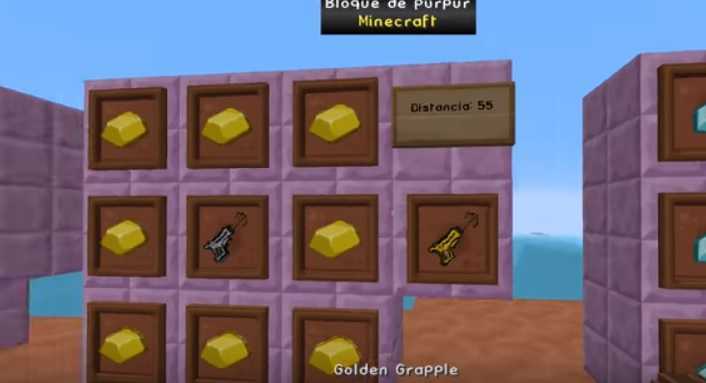 To get the Grapple Hooks Mod up and running, download and run Minecraft Forge installer for your game version. 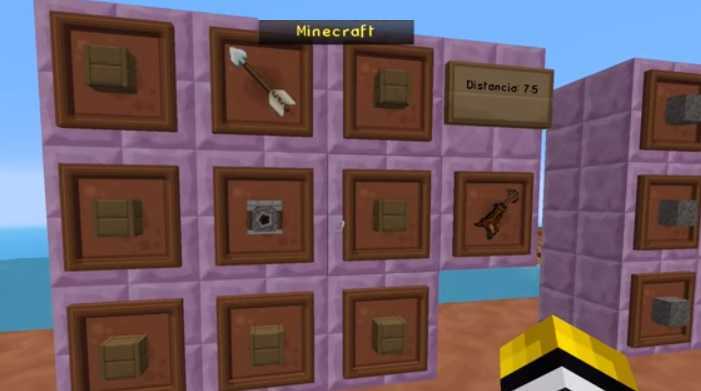 It is a mandatory step as this mod uses Forge API files in order to function. Download GrappleHooks.jar from the link above, keep it for a while. 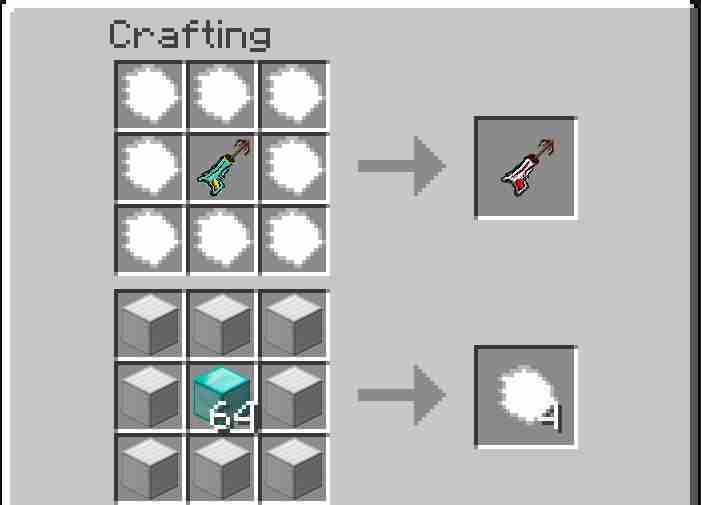 Do not try to extract the mod files.